Was jealousy a factor in Top Gun killings? 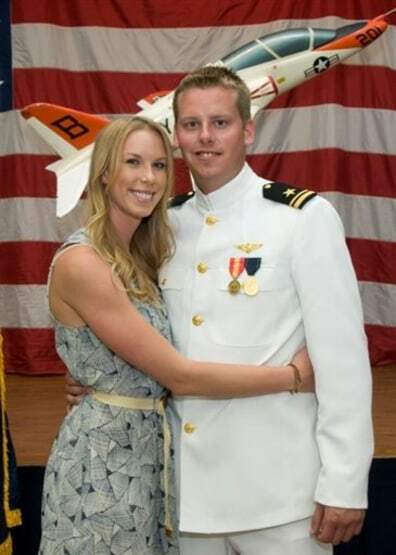 This 2011 photo provided by the Reis family shows Karen Reis, left, and her brother David Reis at his winging ceremony for the Navy. The Reis siblings were among the four people found dead in a New Year's Day shooting at a condominium in Coronado, Calif., a toney neighborhood on San Diego Bay.